ABC Special Highlights ESPN’s Coverage of the 2019 NFL Scouting Combine - ESPN Press Room U.S.
ESPN will offer comprehensive coverage from the NFL Scouting Combine, highlighted by a two-hour special on ABC that will feature live action from the quarterback and wide receiver workouts. Trey Wingo will host NFL Live: NFL Scouting Combine on Saturday, March 2, at 1 p.m. ET from Lucas Oil Stadium in Indianapolis with Mel Kiper Jr., Todd McShay, Louis Riddick, Chris Mortensen and Adam Schefter. 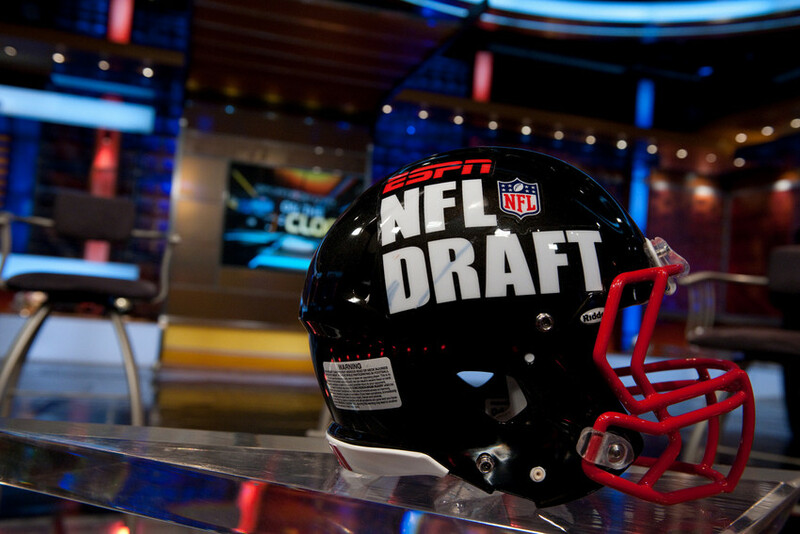 ESPN and ABC will also provide expanded coverage of the 2019 NFL Draft as both networks will present the event in its entirety April 25-27.